Did you miss out? Bay #2 is now available immediately for Lease. Located on SUNSET BLVD. in Turner Valley this 1074 sq ft space is ready for your new business endeavour. 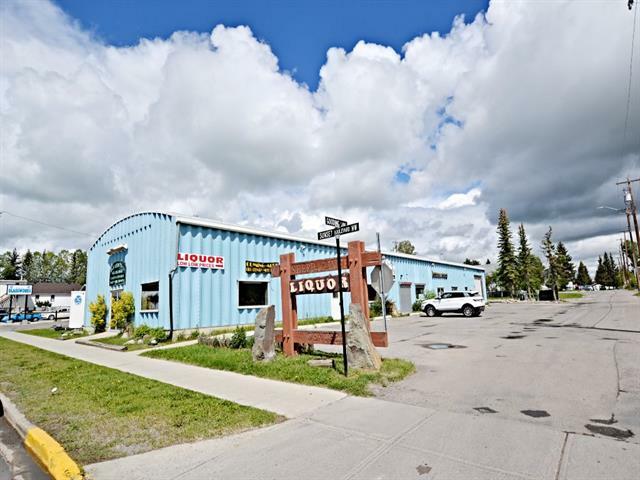 Surrounded by thriving business including the well renowned Chuckwagon Cafe and Eau Claire Distillery, successful Foothills Glass, our local bottle depot and a brand new studio. Ample parking out front and on the street and lots of foot traffic everyday. 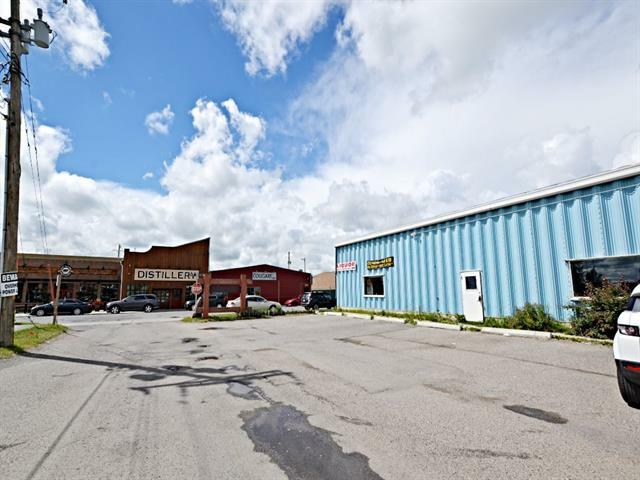 Zoned Central business there are so many possibilities including art/photography studio, cafe/restaurant, office space or retail store. 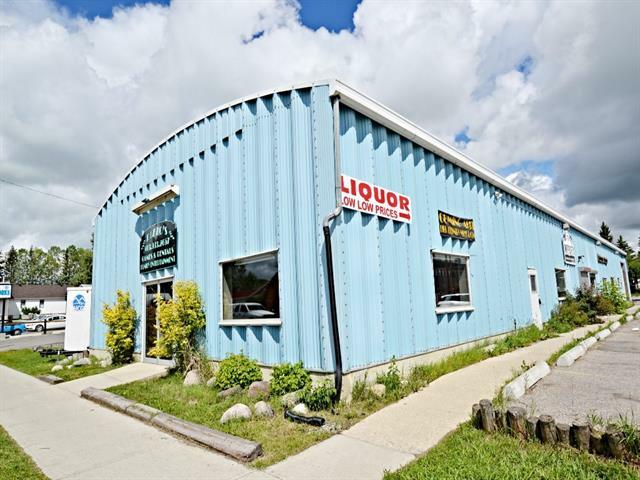 Lots of on site storage, drop down ceiling, lino flooring and built-in cooler room, (past use was a liquor store).The Town of Turner Valley and the residents of the surrounding areas are keen to shop and support local, take the leap and be apart of our supportive community! This space can be yours for $1000.00 plus G.S.T and utilities.